It is not just a snowbike or a sandbike. 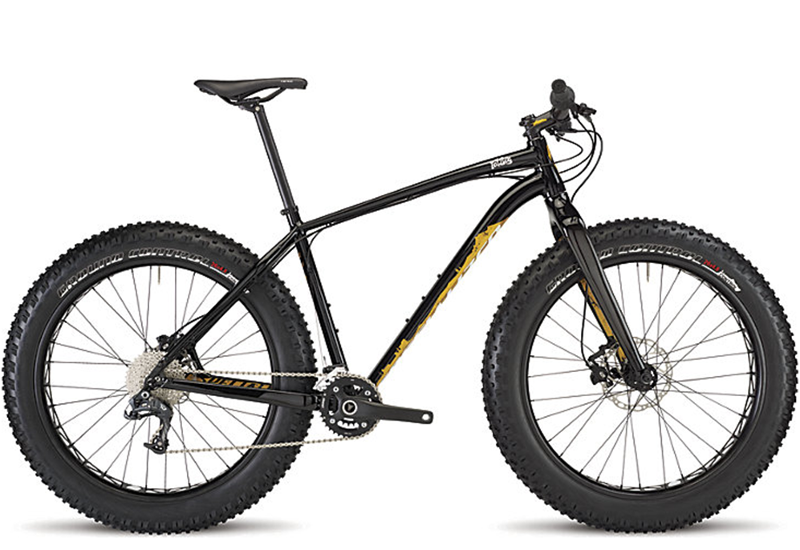 Specialized fatboy is the bike for every type of terrain. It climbs like a goat and descents like a downhiller. With its lightweight frame and carbon fork can compete a racebike on a 60 km race.